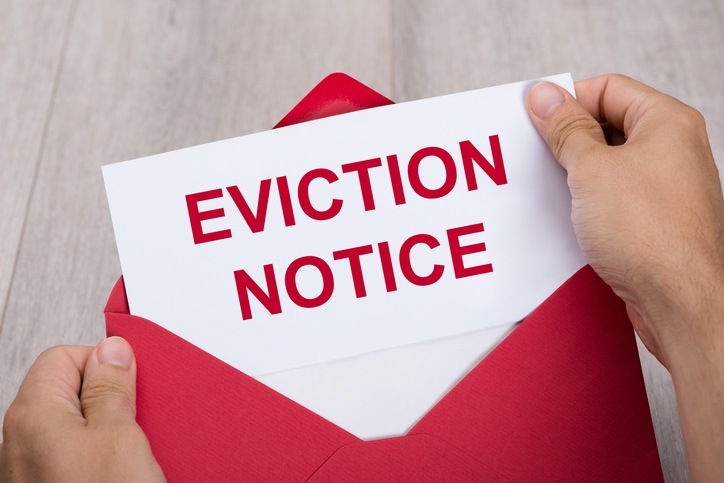 There are may be many reasons to evict a tenant, but not all are allowed by Texas law. Before you start an eviction, make sure you base the process on one of the 5 legal reasons detailed below. 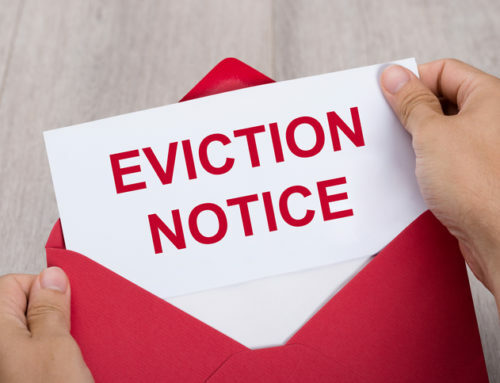 If you are considering evicting a tenant, a Richland Hills TX eviction lawyer can help. Contact Girling Law today to learn more about how to legally evict a tenant and protect your landlord rights. 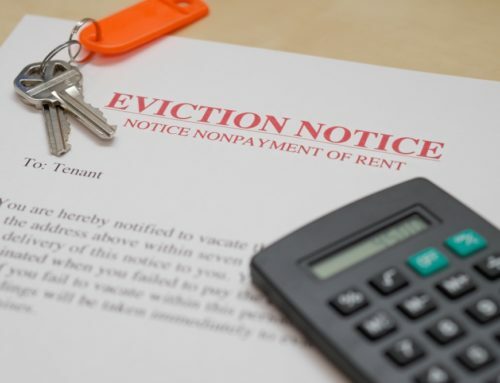 It may come as no surprise that failure to pay rent is the most common reason for eviction. 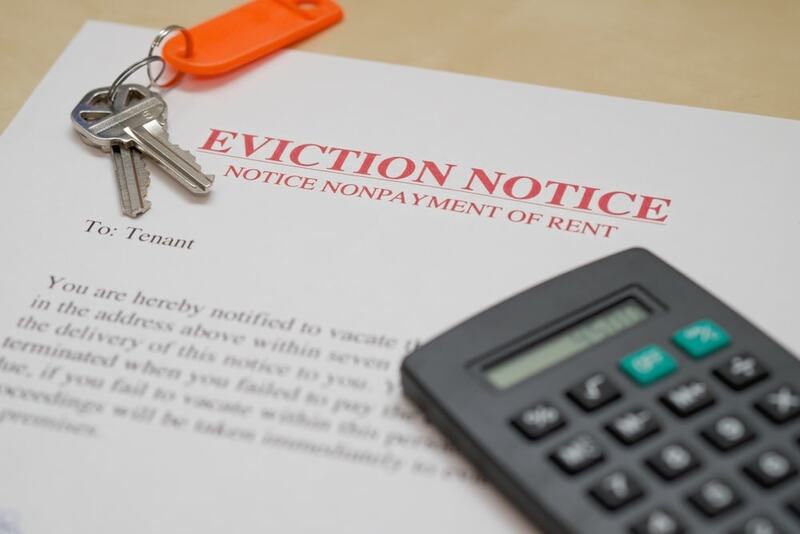 Unless the lease agreement says otherwise, you can evict a tenant for nonpayment of rent after giving three days’ notice. Remember that not paying a late fee is not the same thing as not paying rent. So, you can’t evict a tenant for failure to pay a late fee when they have paid rent. Another lawful reason to evict a tenant is if they use your property for illegal purposes. A tenant who violates their lease and the law creates potential liability for you and themselves. If your rental unit is zoned for residential use, your tenant can’t use it for any commercial purpose. If it’s zoned for commercial use, it can’t be used for industrial or manufacturing purposes. So, it’s a good idea for you to know how zoning and land use laws impact your property. Obviously, tenants are unlawfully using the rental if they operate an illegal business out of it. So, any tenants who attempts to deal drugs of any kind can be evicted. Texas law even allows you to immediately terminate the lease of a tenant convicted of public indecency. Another legal basis for evicting a tenant is to clear the premises for remedying violations of health or safety laws. Your rental can’t be treated for certain health or safety hazards while your tenant is living in it. 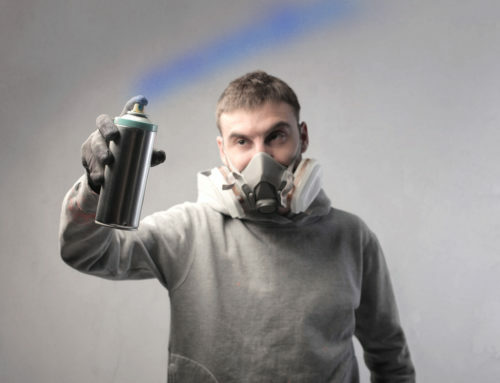 This includes removal of lead paint, asbestos, and improperly-installed electrical systems. Similarly, you may have to get your tenant to move out because of damage to your property. 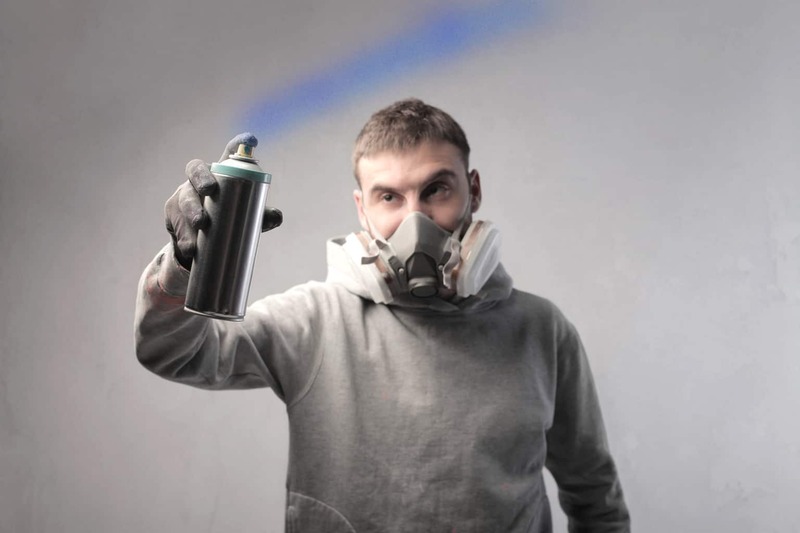 The damage could be due to the tenant intentionally or unintentionally. Regardless, the damage may be so severe that it can’t be repaired while anyone is residing in the rental. You can also legally evict your tenant if you take your property off the rental market for an indefinite period. One of the main reasons for taking your rental off the market is to use it as your primary residence. You could also evict your tenant if you currently live in the unit but have immediate family moving in. You shouldn’t evict a tenant to live in the rental if they’ve lived in it for more than a decade. The same applies if they are disabled. If your tenant has school-age children, you’ll need to wait until the end of the school year to evict them. When a tenant rents from you, they agree to abide by the terms of the lease agreement. If they breach any of its terms, you have legal grounds for filing for an eviction. 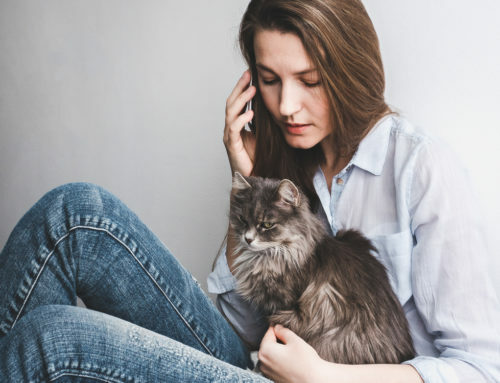 Pets: The lease could prohibit or limit the number of pets your tenant can have in your rental unit. Your tenant could also violate the lease if they own pets without paying a pet deposit. Unapproved Occupants: The lease will name all occupants that are allowed to live in it. So, your tenant can’t allow their boyfriend or girlfriend to move in without your permission. Subletting: The lease probably grants your tenant an exclusive right to occupy the property. So, your tenant can’t rent it to anyone else for any amount of time without your consent. Neighborhood Complaints: The lease might allow you to terminate it if you receive repeated complaints from neighbors or the police. These “nuisance” complaints are commonly about excessive noise, which the police could fine you for. If you find yourself faced with one of these situations, you have cause to start the eviction process. In Texas, you can’t legally evict a tenant without first giving the tenant written notice. You must tell your tenant in writing that they have three days to move out. You don’t have to provide your tenant an option to fix their violation of the lease or pay rent. After that three-day period, you are free to file an eviction lawsuit with the court. 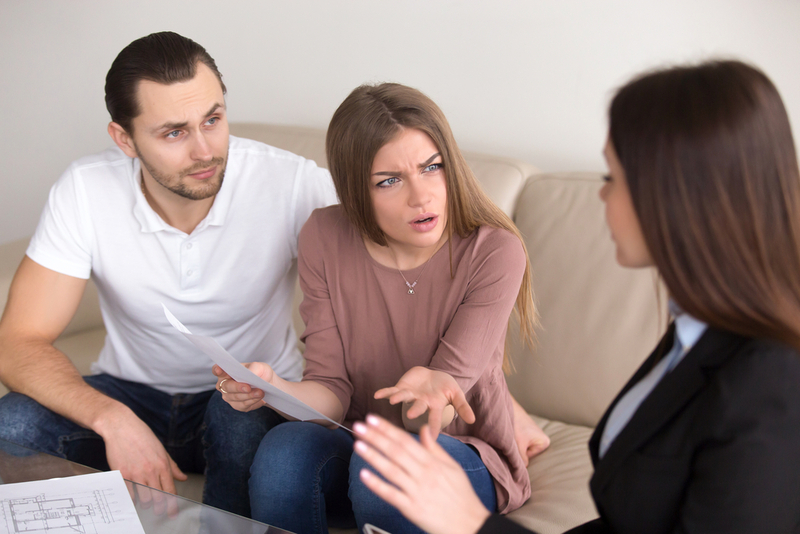 Evicting a tenant can be a stressful process. An eviction attorney at Girling Law can make sure you protect your landlord rights and avoid costly mistakes. Contact us today. Can You Initiate an Eviction Due to Pets?